Easter is the marshmallow season! Think about it. 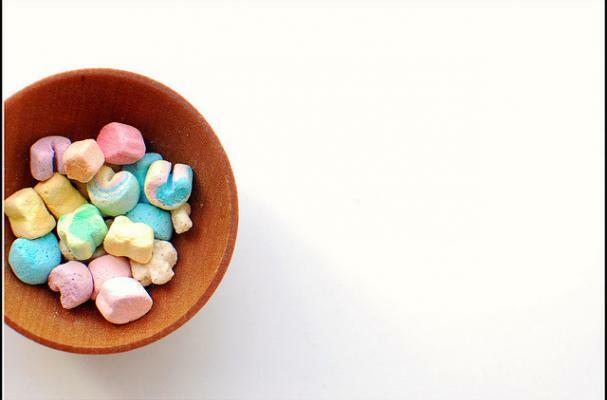 Your favorite Easter themed treats are usually made of marshmallows. 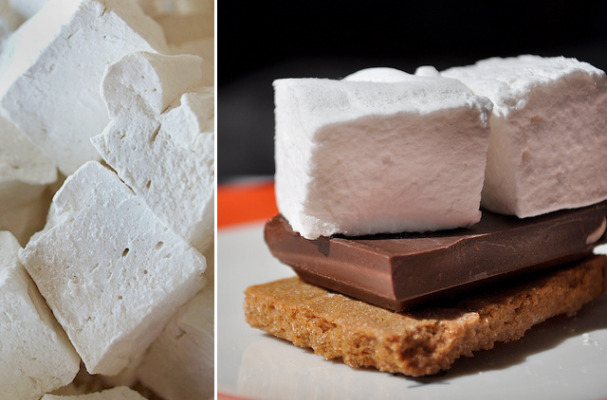 Marshmallows are so versatile too. They can be a stand alone snack, or used as a holiday accent for your other Easter dishes. We even found a recipe for spicy marshmallows seasoned with Wasabi! If this is your first time making marshmallows, this recipe is not only delicious, it's so quick and easy to make. Try this one first and you may never try another store marshmallow again. When you combine the white hot heat of wasabi, with the sweetness of marshmallow, you have a dreamy, unexpected treat. I am always looking for the perfect GF treat. 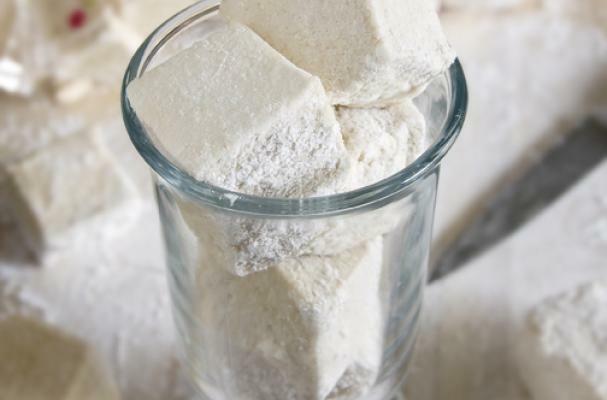 I may have found it with these homemade marshmallows that are wonderfully gluten free. What kind of Mainer would I be, if I didn't try to make some maple marshmallows? We love the smoky sweetness that the maple gives each bite. 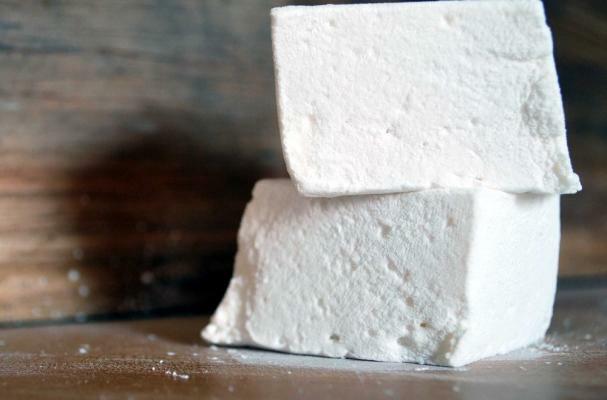 Saving the best for last, take a look at these beautiful marshmallows. 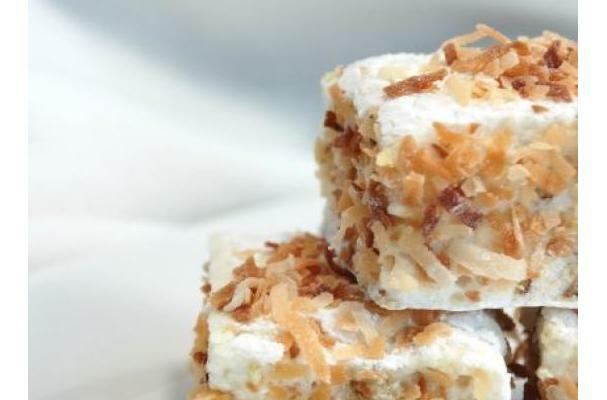 They are covered in toasted coconut and flavored with pineapple and toasted pecans. They are amazing!